The Embassy is accredited to the European Union and the Benelux countries of the Royal Kingdoms of Belgium & the Netherlands and the Grand Duchy of Luxembourg, and to the Baltic States: Estonia, Latvia and Lithuania. Since the establishment of diplomatic relations, especially since 1991, the Ethiopia-EU and the Ethiopia-Benelux countries’ ties have been consistently developing, resulting in the current commendable level of cooperation in a wide range of areas. The Embassy of Ethiopia is committed to promoting trade, investment and tourism for mutual understanding and benefits, and to consolidating the relationships between the peoples of Ethiopia and Benelux countries. It is the duty of the Embassy to facilitate the conditions to help strengthen and consolidate the dynamic strategic partnership between the EU and Ethiopia in several sectors of development, particularly in the struggle against poverty. This Website aims at providing all the necessary information on its consular and other services to Ethiopians as nationals and non Ethiopians wishing to visit the country as investors, tourist, etc. In this Website, you will find several links to the many institutions in Ethiopia, which we believe will facilitate your search. 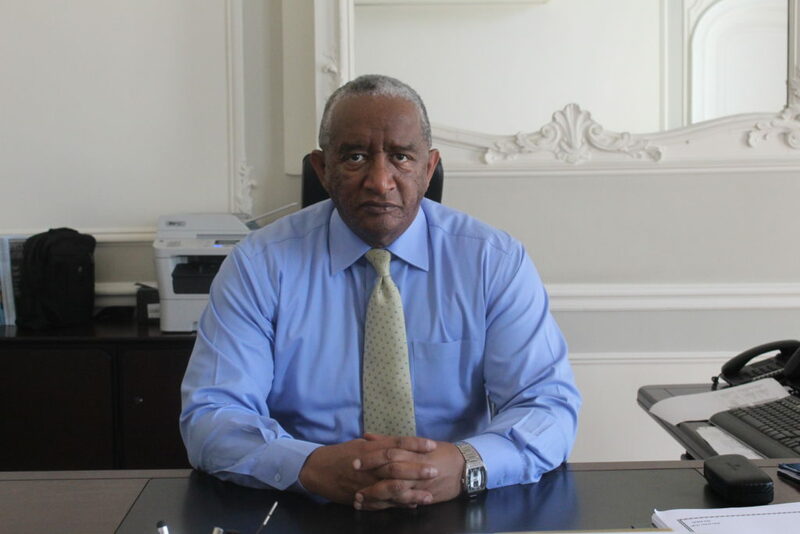 It is my sincere hope that this Website will serve as expected to let you know Ethiopia with its current realities and its aggressive move to fulfill the necessary prelude to transformation. Thank you for visiting our Website! We are always very grateful for your valuable suggestions and comments.